IZAR. Most reliable European Manufacturer for cutting tools. 100 years guaranteeing maximum Quality. We are true Manufacturers, owing the newest facilities in all Europe. More than 100.000 tools manufactured each day. We believe in Technology and Innovations and we apply the highest standards. We offer the biggest range with more than 65.000 articles and customized solutions. We focus on covering our customers’ needs in the best possible way. We invest in our and customers future. 1,1 M EUR invested in machinery in 2015. Our premises cover 24.000 sq.m. to offer the best service. 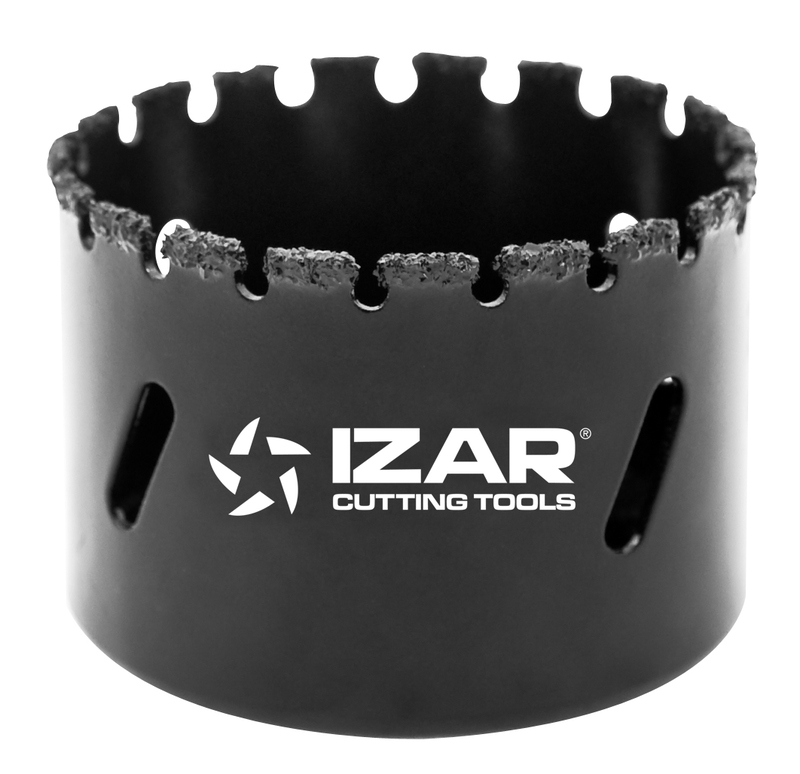 See the video for inox machining using IZAR tools, the video for the drills for reinforced concrete SDS+ ZENTRO 4 (REF. 1891) and the video for the granite core bit (REF. 1883).